We know things in present and past as they are already real. But there’s no single form to express the future. 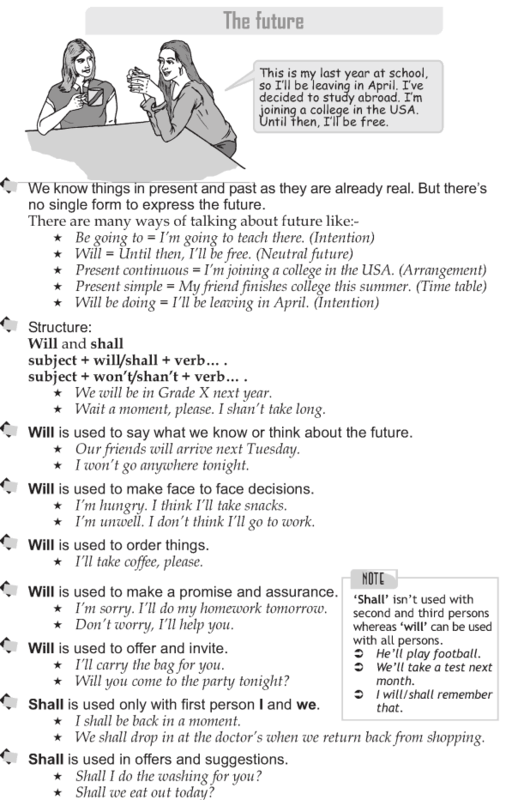 subject + will/shall + verb. . subject + won’t/shan’t + verb. .
Will is used to say what we know or think about the future. Will is used to make face to face decisions. Will is used to order things. Will is used to make a promise and assurance. Will is used to offer and invite. Shall is used only with first person I and we. Shall‘ isn’t used with second and third persons whereas ‘will’ can be used with all persons. 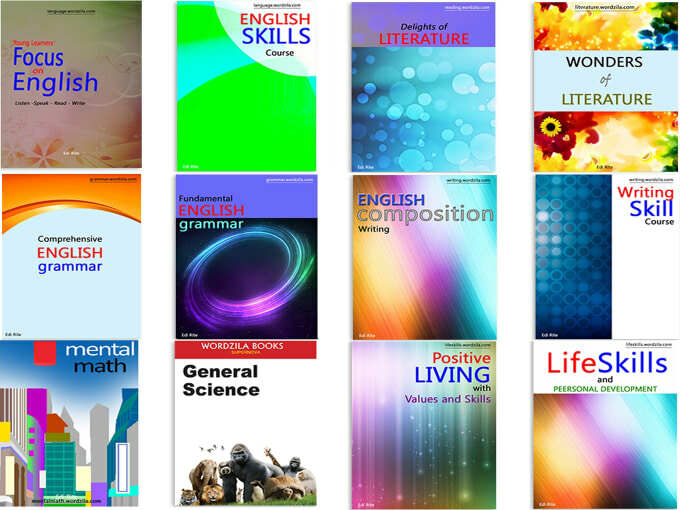 Shall is used in offers and suggestions.